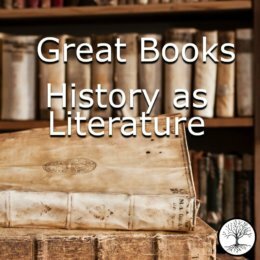 The study of Great Books covers both history and literature, woven together. And parents CAN teach the Great Books at home—even with a limited background. This workshop will help you construct a challenging and interesting Great Books study for your middle school or high school student. 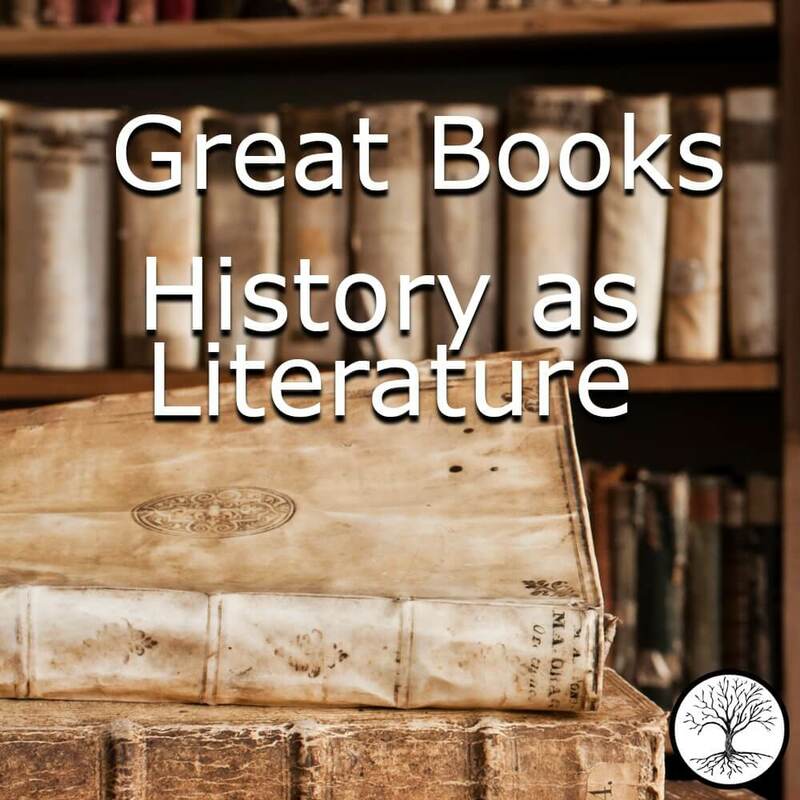 Susan also covers the reading, writing, and research skills necessary to fulfill such a course of study, and gives a few thoughts on how to do Great Books with a student who needs remedial work. Hi there, who teaches this workshop? And what is the approximate length? Thanks! This workshop is by Dr. Susan Wise Bauer. It’s about an hour. Is the handout available on this? I purchased and I can’t get the link for the conference handout (https://welltrainedmind.com/a/the-great-books-history-as-literature/) to pull anything up. Sorry about the broken link! We have fixed it now. Please try it again.